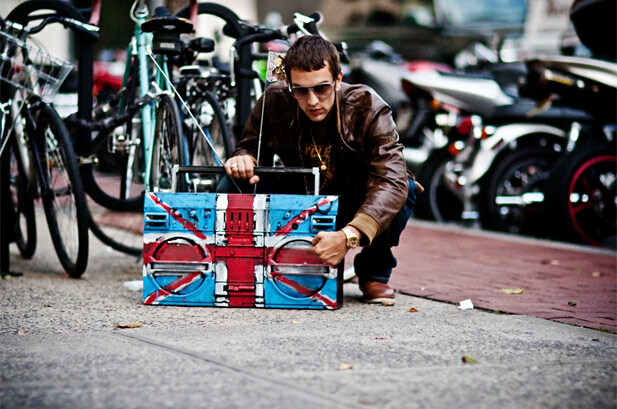 Following the brief reunion of British alt-rockers The Verve in 2008, frontman Richard Ashcroft has signed with Razor & Tie for the North American release of "The United Nations of Sound," his fourth solo album produced by No I.D. (Jay-Z, Kanye West). The singer has joined artists like Brand New, Joan Baez and Semi Precious Weapons on the label, which will issue the album in early 2011. 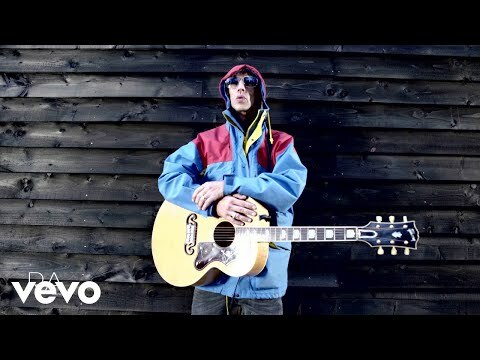 "Sound," Ashcroft's first solo effort since 2006's "Keys to the World," was released overseas on Parlophone last July prior to the signing. Razor & Tie VP of A&R Beka Tischker calls Ashcroft "one of the seminal figures of modern British rock music," adding that "it's an honor to work with someone as esteemed as Richard." The album follows the 2009 break-up of "Bitter Sweet Symphony" auteurs The Verve after the group released fourth album "Forth" in 2008 and embarked on a world tour, including a headlining set at that year's Glastonbury Festival. "Sound"'s lead track "Are You Ready?" is featured in Volkswagon's latest Jetta TV spot and is now available on iTunes. After spending last summer playing shows in Europe, Australia and Japan, Ashcroft has also announced plans to tour the U.S. next year after a six-year absence from the States.